With Jelastic PaaS, you give customers a possibility to automatically scale up and down (vertical scaling), or even scale out and scale it based on different thresholds (horizontal scaling). As a result, scaling of WordPress, Drupal and Magento websites is painless compared to Plesk/cPanel/ISPManager ones. Packaging standard is open sourced, so you can build your own templates or fork and edit the existing ones to customize due to the needs of your customers. Fully automated installation, scaling, replication and updates simplify the management and support of customers requiring minimal to no involvement from service provider’s side. The fix to this issue was added to the latest plugin version. Please update the module to v2.0.6. Feel free to contact our support if any assistance is required. We have been using the Jelastic WHMCS billing extension right from the start. It allowed us to leverage an existing billing platform we were already using instead of having to spawn "yet another" platform to manage. The system works well and has been stable. We're offering CC, Paypal and Bitcoin using WHMCS and the response from customer has been great with minimal issues as the customers also know the WHMCS platform. We've been very happy with the support of the module by the Jelastic team and they have stayed current with releases as WHMCS has upgraded. A+ to Jelastic on this Extension. Billing for resources are stable and reliable. 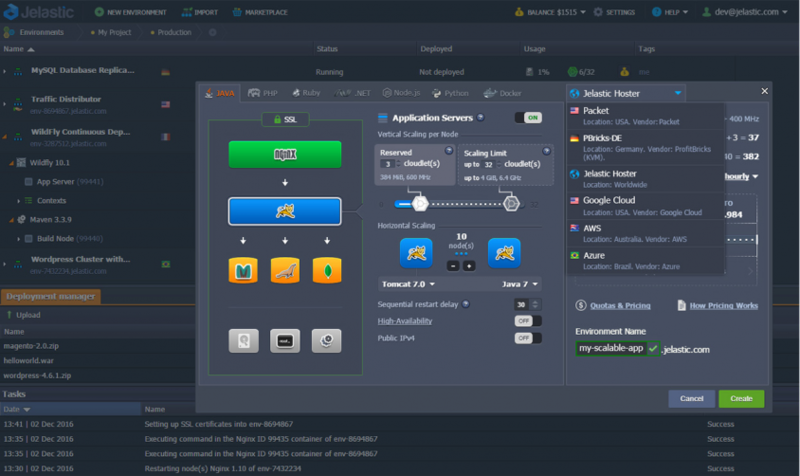 With the help of Jelastic Cloud PaaS Extension for WHMCS, www.p4d.click was able to provide a fully automated PaaS. The billing system extension allows to end-to-end manage customers, tickets, orders, payments etc. from one single UI, which eases the use of P4D for our customers. Our most relevant is to take care of our customers and this extension made it simple. Thanks for that !! 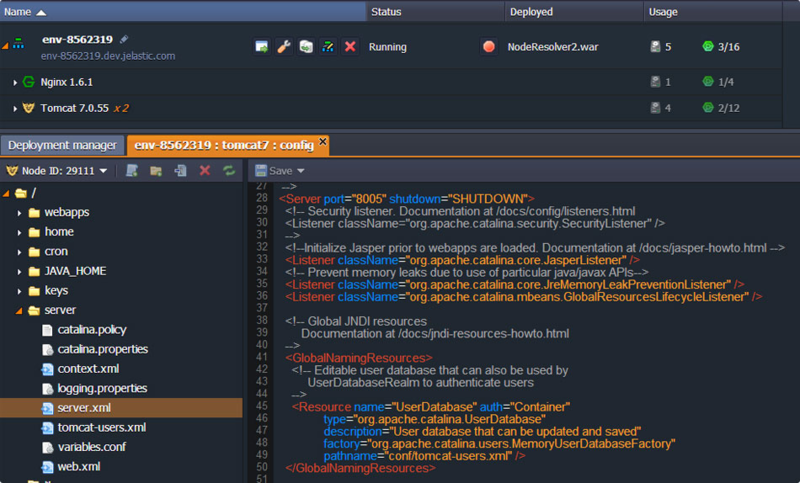 The WHMCS plugin for Jelastic fits perfectly on the platform. The installation process is very smooth and it fully integrates with the most advanced billing features such as auto-refill. In addition, it is possible to customize the invoicing templates and also improve user experience by allowing customers to make payments without leaving the Jelastic dashboard. Before started Jelastic services, we already had existing hosting business with another billing solution. 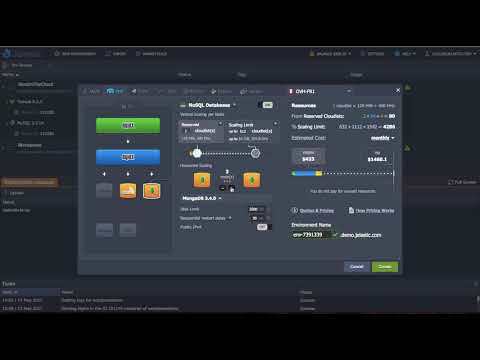 But since we've decided to start Jelastic with separate brand, we're free to choose billing platform, and we choosed whmcs. For now we're have fully convergent billing integration of Jelastic and VAS services (domains, ssl, etc) with easy-to-use interface of whmcs. We can provide bot post- and pre-paid models of service to our users.